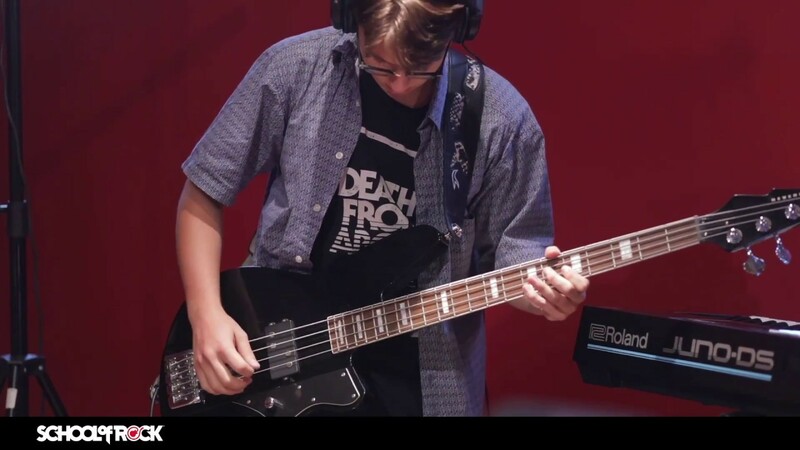 School of Rock Schaumburg’s music teachers are experienced musicians devoted to helping students attain musical proficiency. 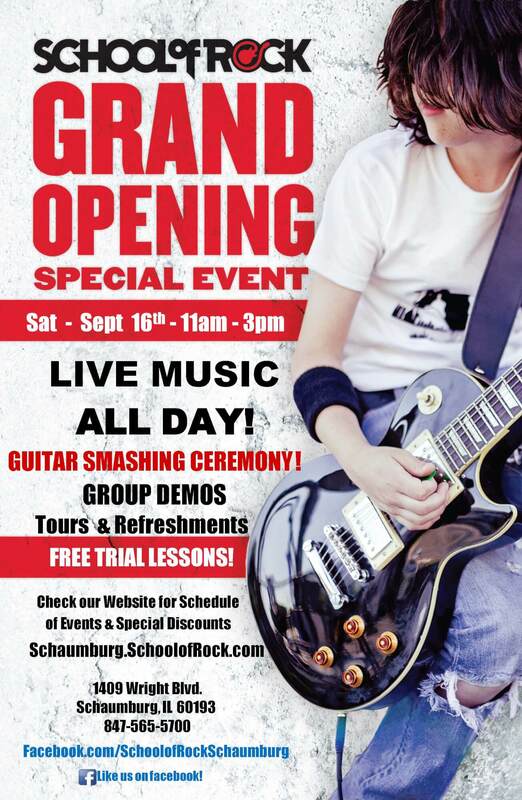 From singing to drums to guitar, our Schaumburg music instructors inspire and teach students to perform live. Jason's musical journey started very early. He started piano lessons at the age of seven and it wasn't long after that he decided he wanted to learn how to play the guitar. Still not feeling like he had found his true musical calling he decided to give his school chorus a try when he entered high school. Things started moving fast from there. 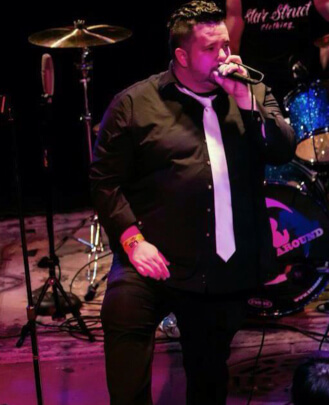 He formed his first band as the lead singer and by the time he graduated high school he went away to college on a vocal performance scholarship. While in college he formed his first touring band called Next Best Thing. They had some success including two albums and a song placed in a very popular motorcycle DVD that pressed over 500,000 copies. After college NBT broke up and Jason was left searching for a new musical outlet. Little did he know he would soon find it in multiple forms. He co-founded The Run Around. In the seven years The Run Around has been together they have played shows all across this country, sold thousands of albums, have a successful music video and shared the stage with such national acts as Tom Petty, Blues Traveler, Alien Ant Farm, Head Automatica, Lucky Boys Confusion, Nine Days, Gavin Degraw and many, many more. In the midst of all this, Jason was hired on as a vocal instructor at another School of Rock in the area. It wasn't long before he was recognized for his ability to direct and put on an impressive live show and was asked to direct the performance program. From there he went on to be the General Manager. He learned that he loved the School of Rock mission and everything it represented and decided he wanted to make School of Rock his life. Schaumburg has always been a favorite town of his and just minutes away from where he grew up so he thought it was a great place to set up shop and start the next great chapter of his life. He can't wait to help mold the next generation of rock n' roll royalty. 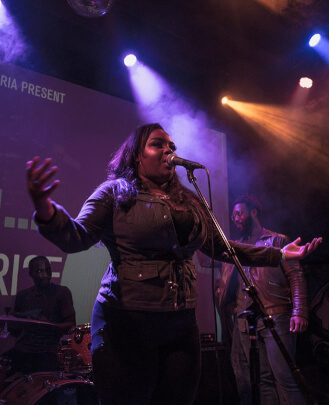 Tandaleria is a Chicago native and vocal powerhouse who began singing at an early age. Throughout grade school, Tandaleria honed her craft by singing in her school choir and by the time she reached the fourth grade, she had penned her first song. She attended Dominican University, where she majored in music and studied under notable musicians Devvora Papatheodora, Jeffery Kelly, Rose Guccione and Patricia Morehead. In addition to her extensive musical traning, Tandaleria received classical vocal training under the instruction of Rose Guccione and Shanka Falls. Upon graduation, Tandaleria decided to pursue a career in music. 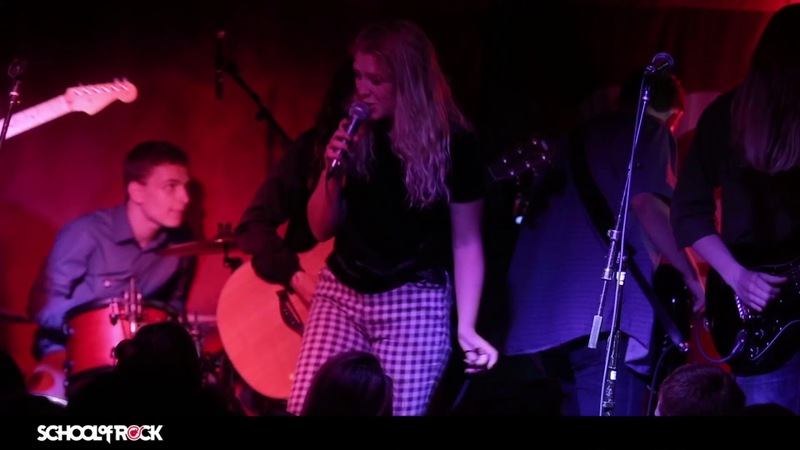 Inspired by her family and the legendary songbird Mariah Carey, Tandaleria began writing songs and performing with a slew of local Chicago artists. Today, Tandaleria continues to tell her story through song and invites other artists to experience her vision through her YouTube web series, Sessions with Tandaleria. She's currently working towards creating a production company where she plans to produce and develop young talent. ""My next move is just to enjoy what I do always. I truly love helping people and the joy that comes with it. Dave started piano lessons at age nine and immediately became enthralled with the art. 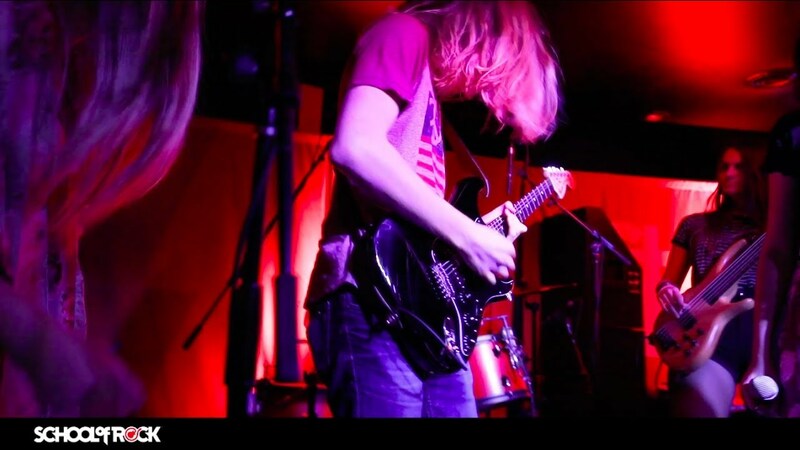 At a young age, his thirst for musical knowledge grew as he engaged in multiple school music programs, learned guitar, joined rock bands and started writing music. In college he studied piano under Dr. JeongSoo Kim. 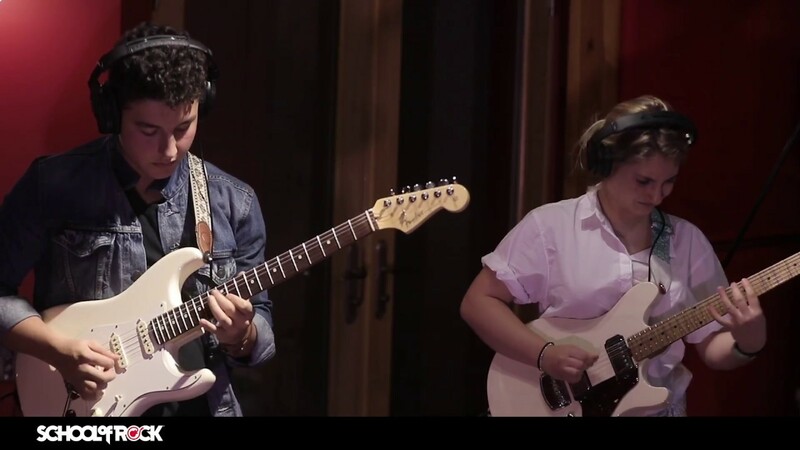 Under her guidance Dave was able to further develop his technique and performance, while also understanding the approach to different styles and genres of music. Dave has been able to apply what he learned from Dr. Kim to his students. Focusing on the fundamentals first, Dave is a firm believer that despite what style of music you wish to play, whether it is classical, jazz, blues, or rock, you must always start with the basics. Dave is currently involved in several music projects. 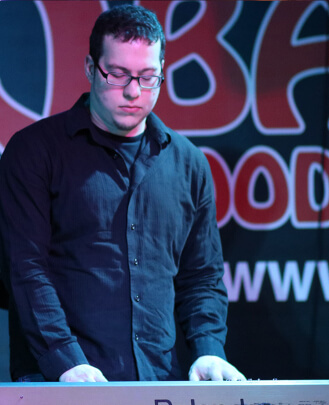 He is working toward a graduate degree in both music education and composition. He plays guitar with a local rock band in the Chicagoland area. He is exploring music production as a means to compose his own music as well as offer his services for cinematic scoring. 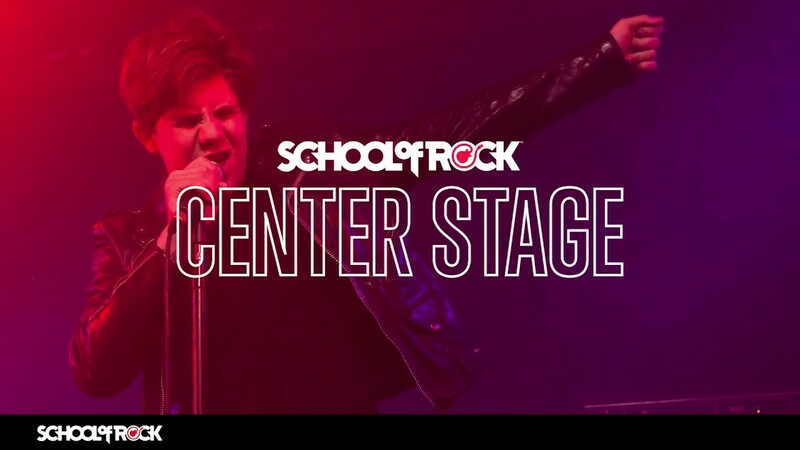 ""I am really excited to be working at School of Rock. I find the concept to be both very unique and incredibly innovative. 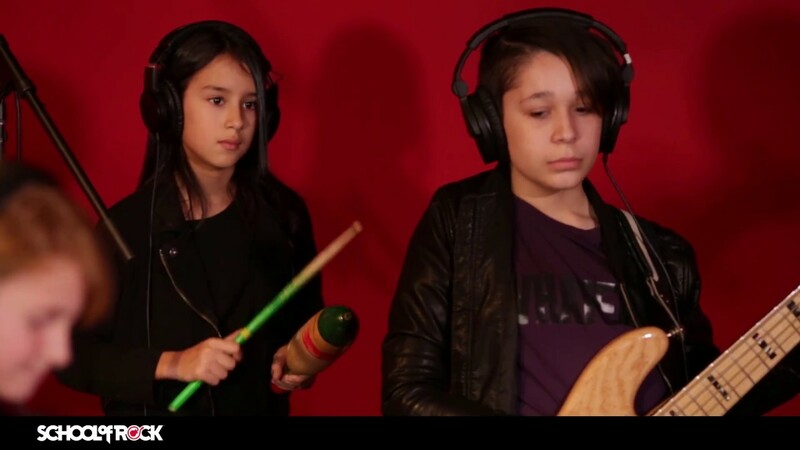 The approach to learning music does not always have to follow one traditional path. 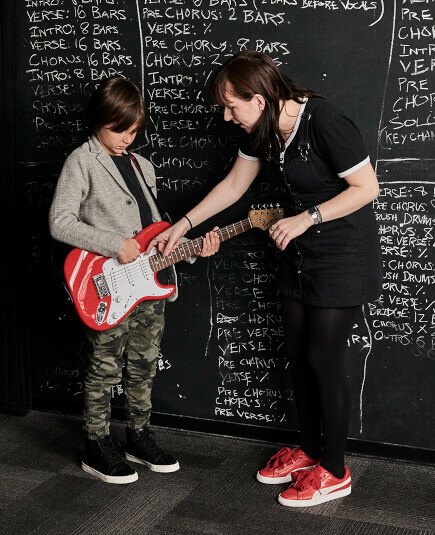 All students learn and respond differently and School of Rock offers an alternative ideology which creates a unique learning atmosphere that stimulates a thirst for knowledge. 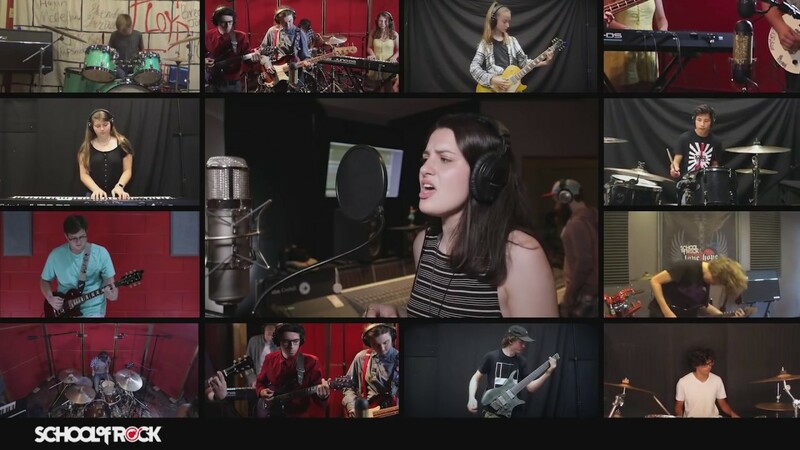 I would encourage anybody interested in learning an instrument to give School of Rock's approach a chance.